Do you need tires for your car or truck? Then come to The Auto Pro in Newark, OH! We carry a great selection of new and used tires from a variety of brands. We’ve earned the trust and business of many drivers throughout Licking County, including Newark, Mt. 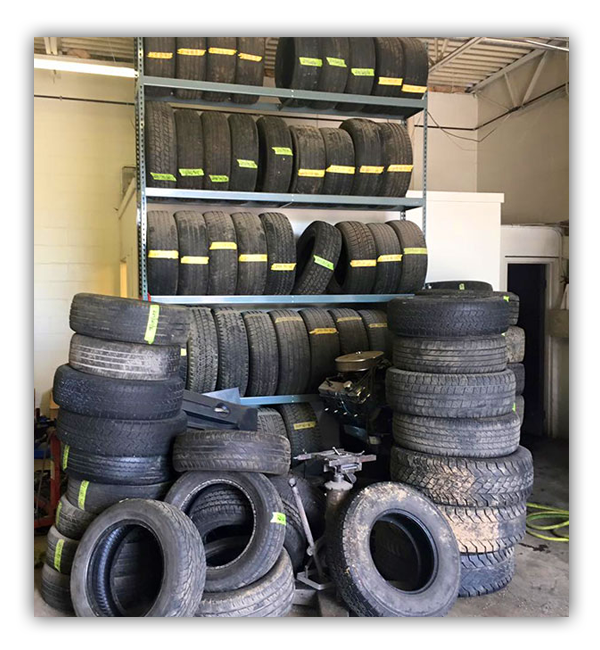 Vernon, Heath, Granville, Buckeye Lake and the surrounding towns, since 1998 with dependable customer service and an inventory of high-quality tires. When you come to The Auto Pro, you can choose from our selection of new and used tires. We carry many brands in a wide price range, so you’ll be sure to find just what you need without breaking the bank. Whether you’re buying a spare just in case or you need to replace flat or balding tires, The Auto Pro will have the right tires for you. We don’t just sell tires—if your vehicle is having alignment issues, suspension issues or needs any other repairs, we’ll get the job done right the first time! If you’re looking for a great deal on quality new and used tires, call (740) 345-4930.